Pedro’s future in Barca’s hands. 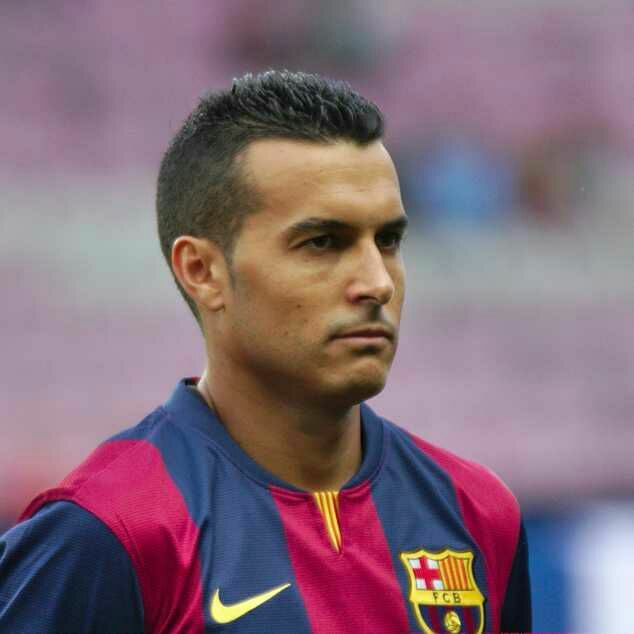 Barcelona forward Pedro will remain at the Nou Camp this summer, but only if the Catalans want him to stay. However, if the Spain international does quit Barca, he will move to the Premier League, with a number of big-name clubs said to be keen on signing the27-year-old.one of them are the gunners. ← Monaco demand Chelsea’s loftus cheek.